Win Tickets for Your Book Club to See Michelle Obama on Tour! 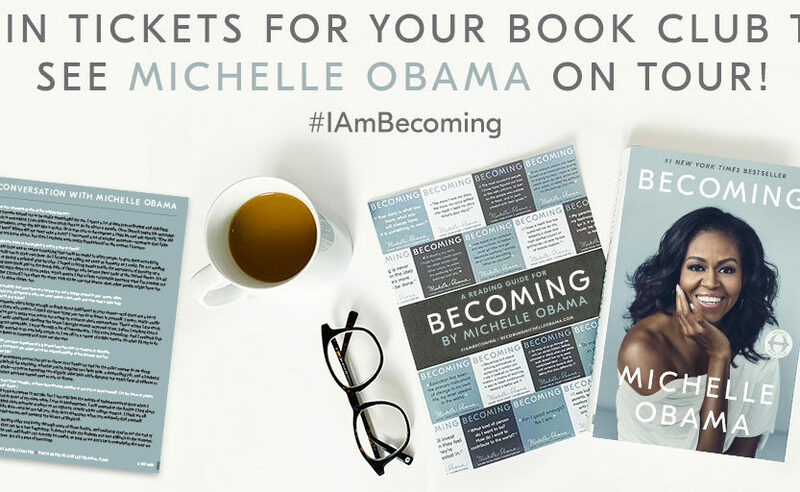 Continue reading "Win Tickets for Your Book Club to See Michelle Obama on Tour!" Continue reading "Read It Forward Book Club"
Great discussion knows no age! 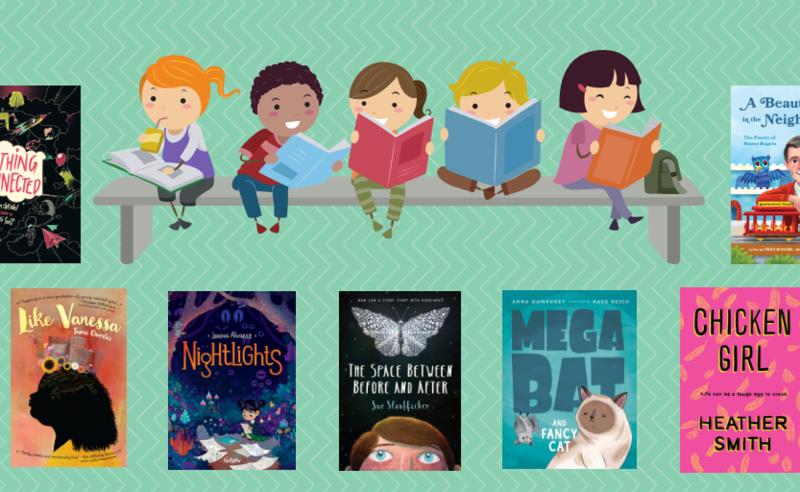 Check out these reads that we think will make the perfect selection for book clubs with younger readers. Click for Kid’s Book Club Titles. 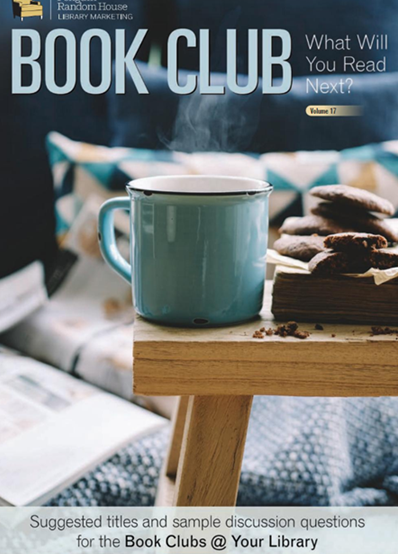 Continue reading "Book Club Reads for All Ages"
Continue reading "Book Club Reads for the New Year!" 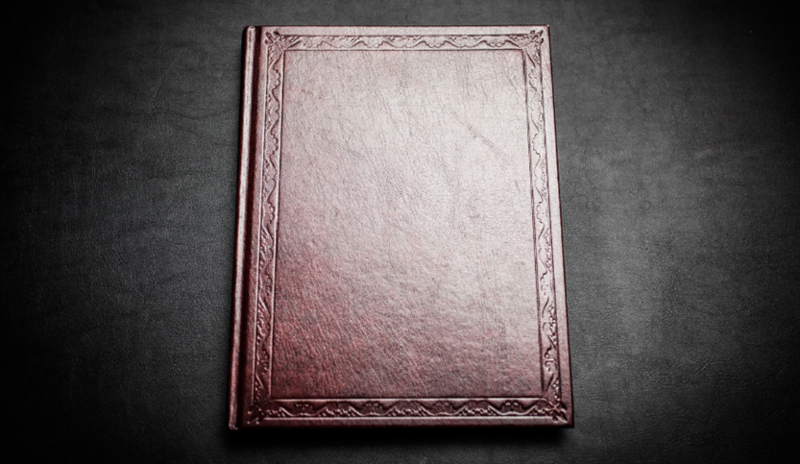 Continue reading "Our New Book Club Brochure is Here!" 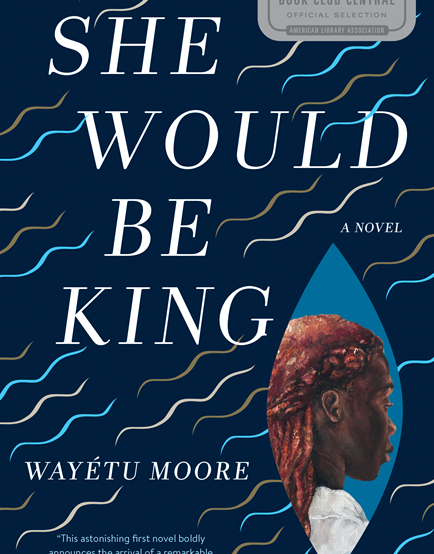 Continue reading "Announcing SJP’s Newest Book Club Central Pick!" 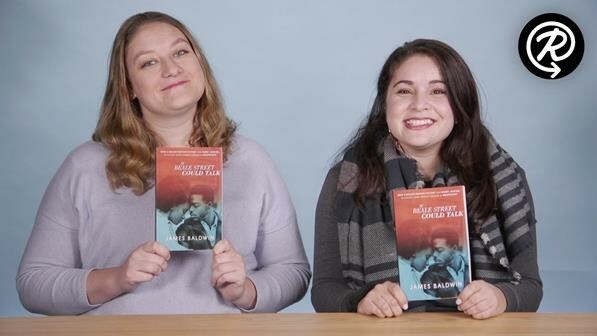 Continue reading "Register for Booklist’s Summer Book Club Bash Webinar"